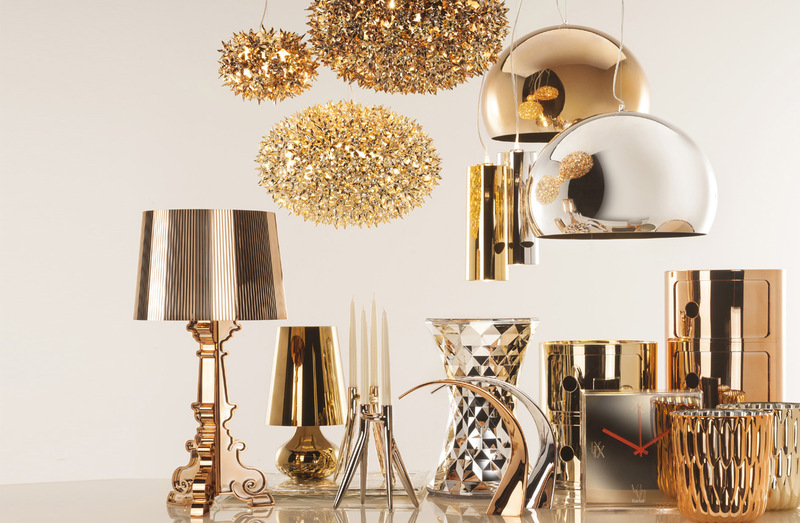 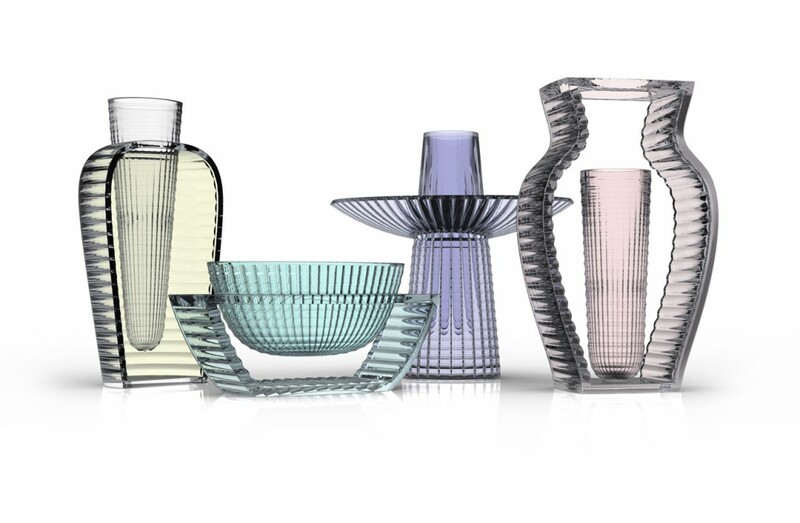 Arkitektura is proud to announce the launch of our San Francisco Kartell store which will open its doors next month. 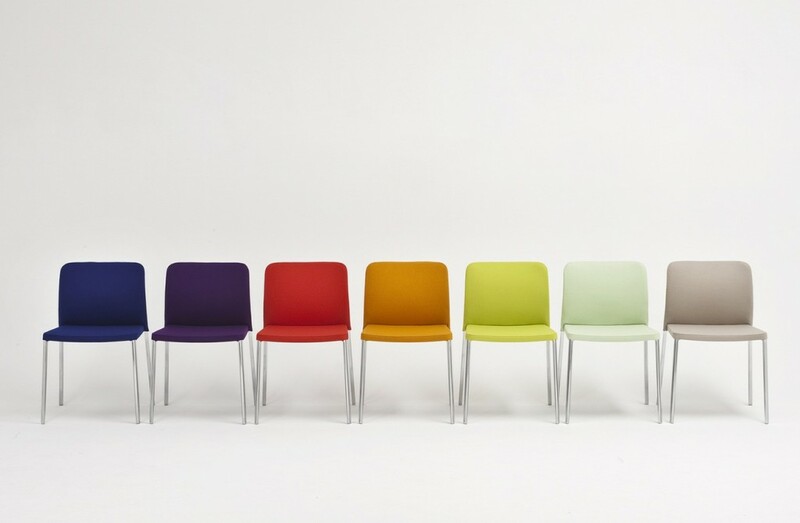 Every family has a colorful uncle or aunt, the fun non conformist creative, the one who seems to have led their own path in life that everyone secretly wishes they had followed. 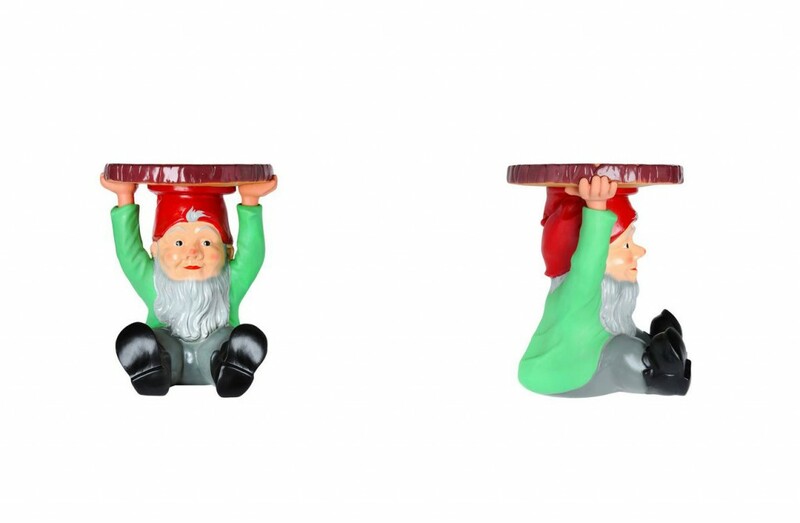 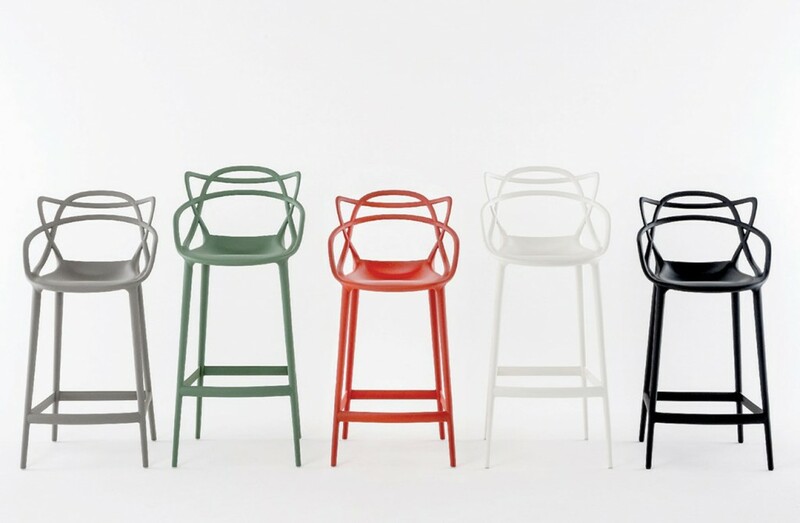 Reminiscent of this is Kartell. Our new showroom will launch next month and we’d like to introduce you to a lifetime of doing things differently and bring some color to your world. 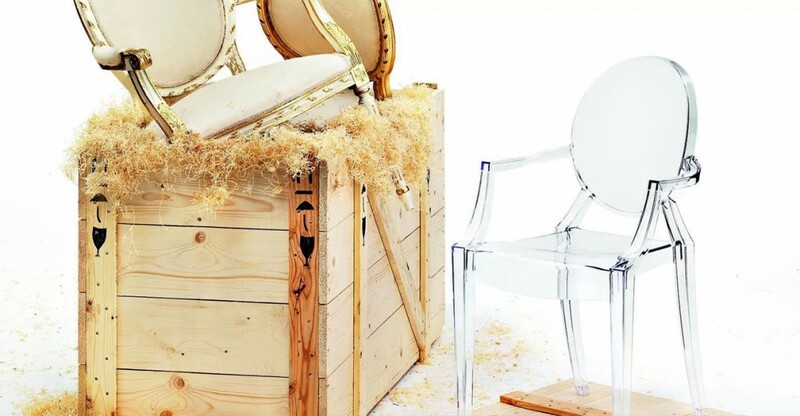 Founded in 1949, the company, headquartered in Milan, began by manufacturing automobile accessories, but in 1963 under the careful stewardship of its founder Giulio Castelli, Kartell expanded into home furnishings. 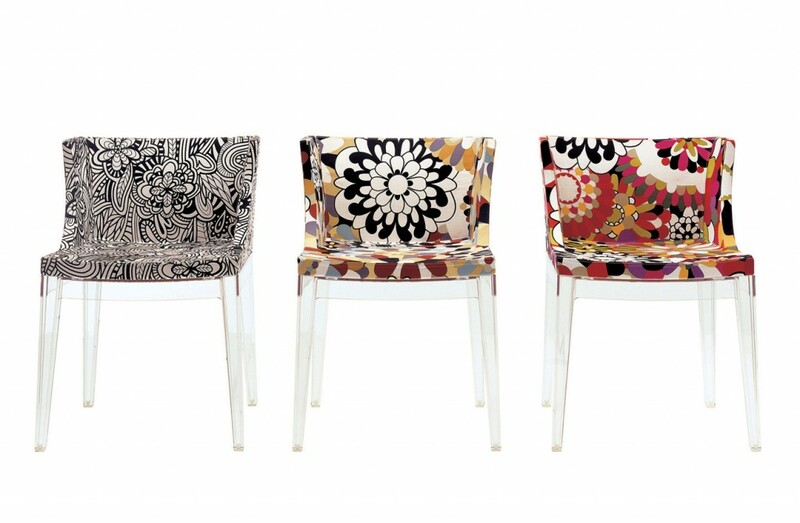 With the help of a young designer named Anna Castelli Ferrieri, the company grew to become a defining force in Italian and global design. 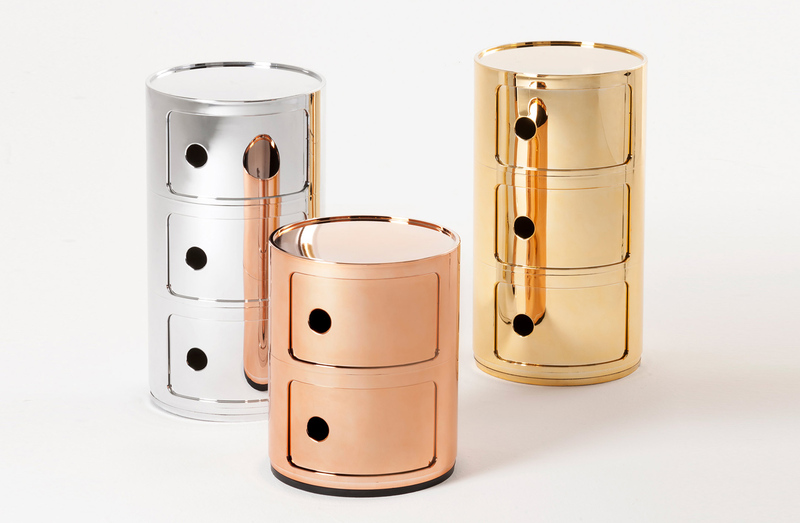 Ferrieri’s Componibili stacking modular storage pieces, in production for over 30 years, is still one of the most popular designs in Kartell’s range and has become an iconic piece gracing the permanent collections of major museums the world over. 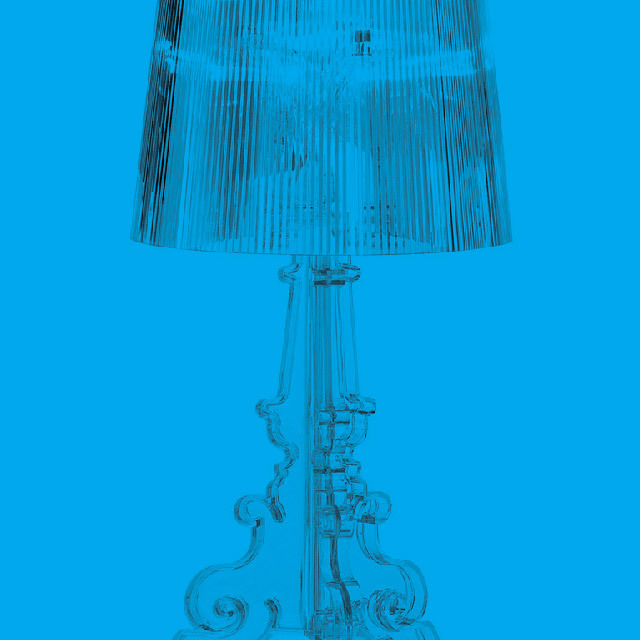 For a company with such a strong legacy, Kartell has never stood still. 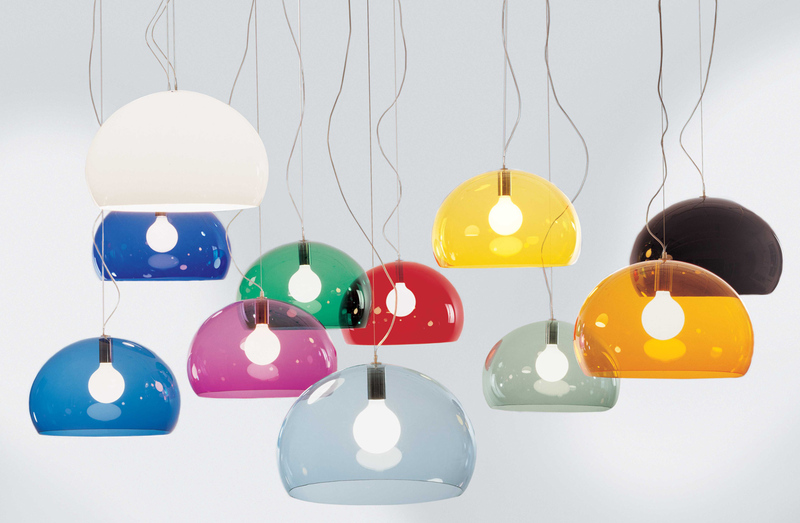 Its technical prowess as a manufacturer allowed for its pioneering work. 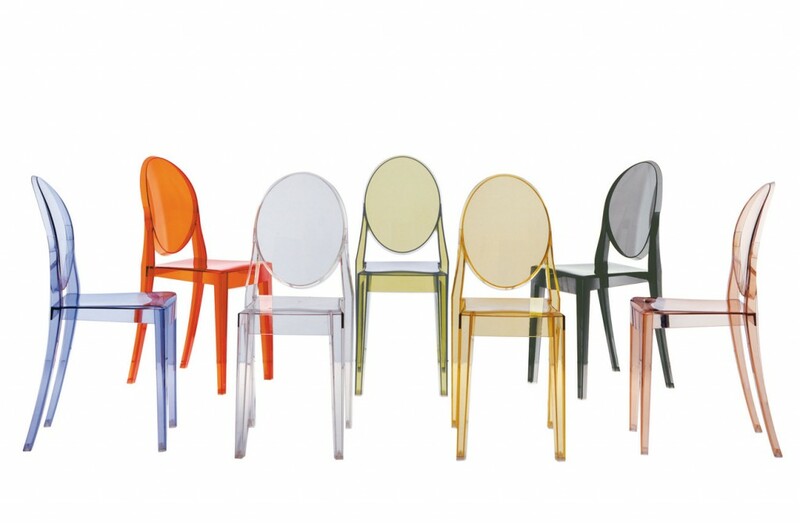 From Vico Magistretti to Phillipe Starck to the iconic Ghost Chair, Kartell continues its collaborative work with designers, bringing magic and wonder to a vibrant world. 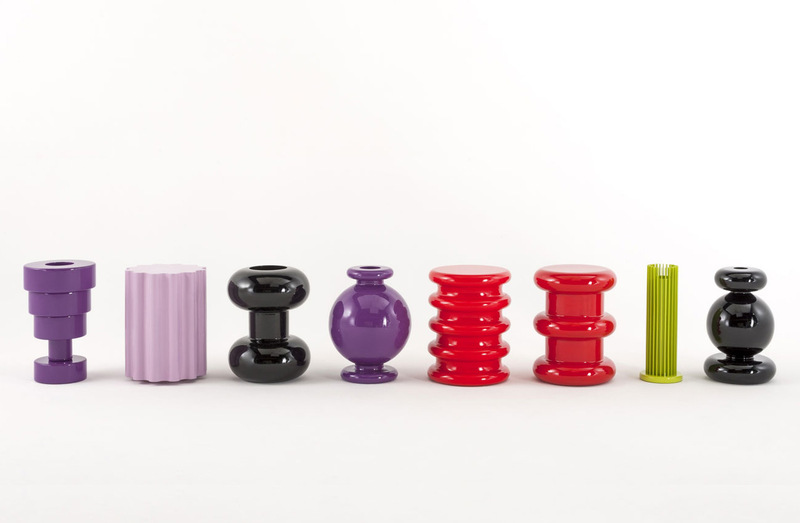 The Ettore Sottsass collection by Kartell comprises of six vases, two stools and a lamp.